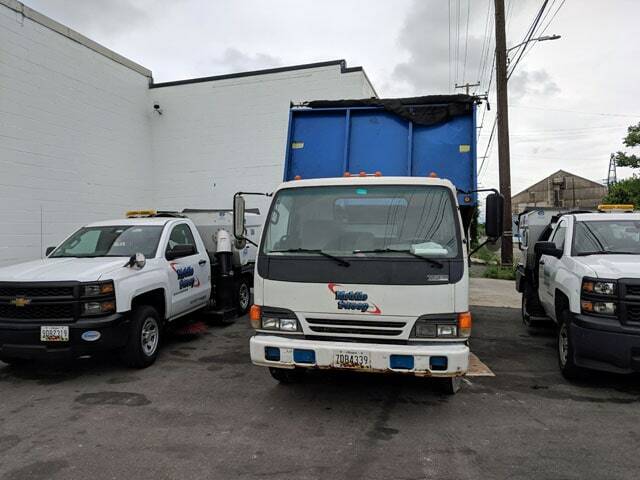 Maryland’s premier property maintenance company, Mobile Sweep has swept Baltimore parking garages, streets, and parking lots for over 30 years. Our staff delivers top notch service throughout Baltimore County and the surrounding areas at fair prices via our loyal, committed workforce. Mobile Sweep customers routinely enjoy higher property value and even better NPS (Net Promoter Score) due to enhanced cleanliness. All while saving money compared to other methods of cleaning their exterior property. Mobile Sweep’s growth over the years is based on strong, long-lasting business relationships with property managers within our local community. We strive to put our area’s cleanliness as number one. 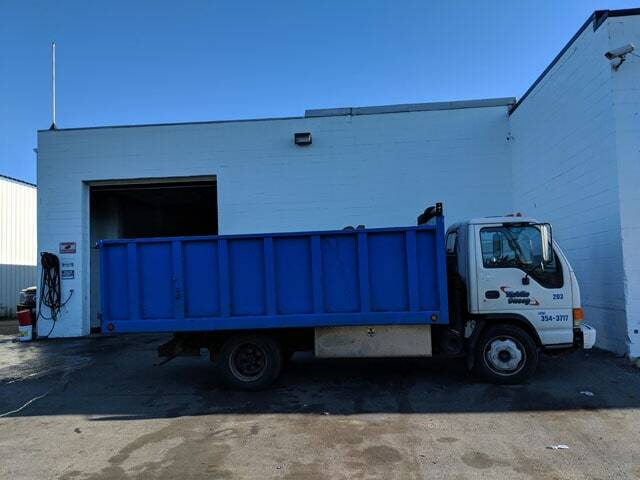 Nothing brings us more pride than seeing a freshly swept lot as we drive around our neighborhoods in Baltimore, Howard, Anne Arundel, Wicomico, Harford and Cecil Counties. We’re continuing to push this vision forward – by providing service up to DE and down to VA. In addition to our focus on sweeping parking areas, our comprehensive property maintenance features outdoor cleaning & janitorial or porter services including vacuum blowing sidewalks, picking up litter, and emptying trash cans. 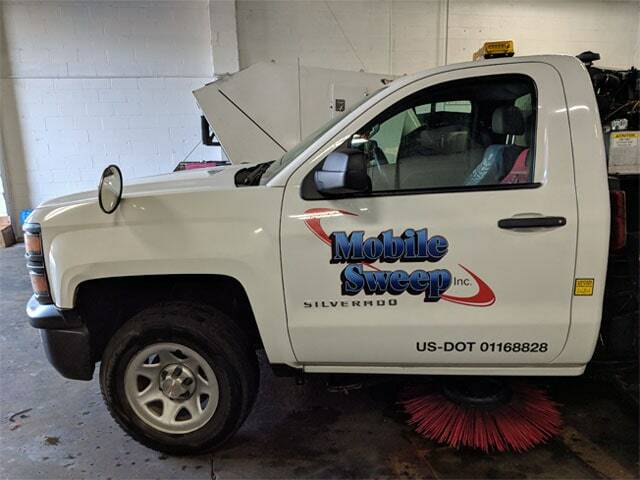 Mobile Sweep prides itself on providing all of these services as part of a “one-stop solution,” giving our customers piece of mind as a single responsible and responsive vendor. As a Mobile Sweep customer, you no longer need to worry about how or when your property is going to be maintained. Someone use your loading area to dump off a large amount of bulky trash? Have a special event and need an extra porter? Expecting an emergency owner inspection tomorrow? Is your on-site staff overwhelmed handpicking trash and leaves? Give us a call – we’ll work you into our emergency service schedule.